What could be more important than hearing God’s voice? How would things change in your life if you prayed and actually heard God speaking back to you in a way that you knew it was the Spirit of God? 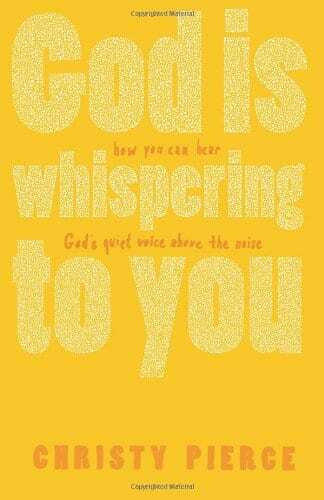 In this noisy world of iPhones, text messages, e-mails, Tweets, and all kinds of other voices screaming for your attention, it is hard to tune into God’s quiet, whispering one. And yet, God is talking to you all the time! 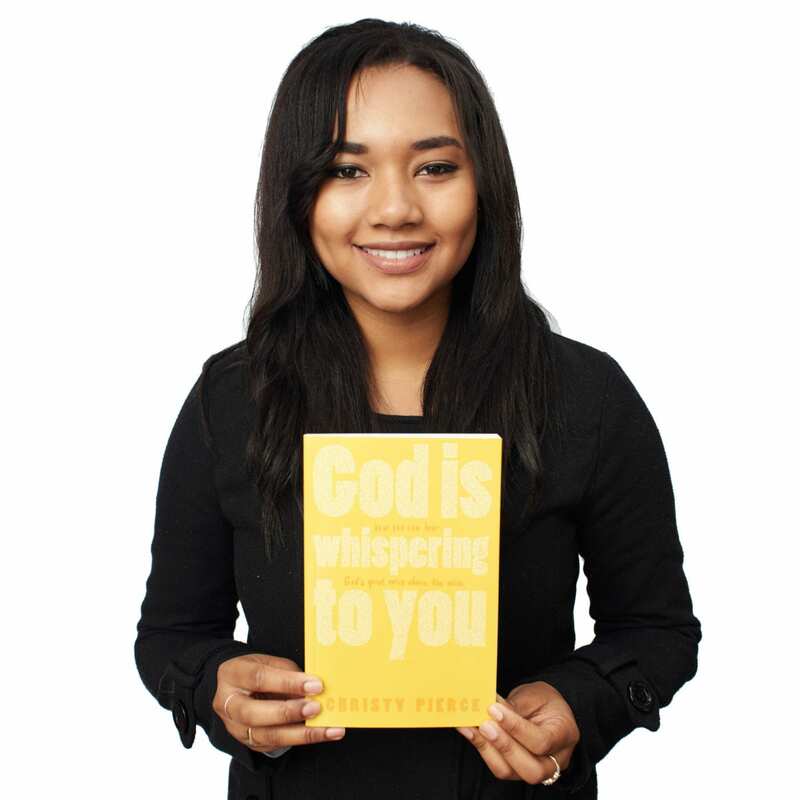 Using personal, inspirational, and often comical stories Christy Pierce inspires her readers in a step-by-step approach to experience God whispering for themselves. Practical exercises at the end of each chapter are designed to facilitate hearing God’s voice as an individual or in a small group setting. You can hear God for yourself. You really can. May this book be the beginning of a new chapter in your spiritual life, a holy adventure, where you learn to hear God’s voice in ways you never dreamed possible. Dare to believe! This book is so important because we simply cannot stay silent anymore. Shut up has helped me see the truth and realize the negative voices in my head are simply not valid. The book helped me learn the ways I can press on in life and discern the voice of God. I see a movement coming with this book! 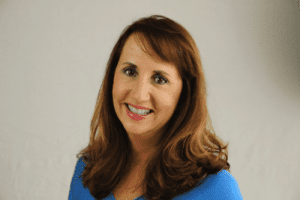 Find out more about Julie’s story. Hi! I’m Christy. I’m a mom of three teens (plus 2 dogs & 3 cats) and God called me to write this shut up book after our friend, Walker (16), jumped in front of a train. I’m a pastor, Christian author, and most of the time I think people would say I’m a pretty nice person. But one day, when a mom told me she had grounded her daughter for making a B+ while she was also on club soccer, ballet dancing and president of the French Club, I experienced a level of rage that I rarely ever experience and I almost shouted out loud at this mom, “SHUT THE HELL UP!” That day, I realized that I have become so angry at the huge pressure on teens and college students today. I’m so tired of hearing stories of kids who are only sleeping five hours at night because they’re frantically trying to finish homework after rushing home following a club sports game. I’m so sad when teens call me and share their stories of feeling depressed, anxious, cutting, or even suicidal over all this pressure. I’m not a perfect parent. And, I won’t pretend to understand all your generation is going through. We, adults, can’t get it. But, I think it’s time for us parents, academic leaders, and coaches to seriously consider the toll all of this pressure is taking on you guys. More of us need God’s eyes of compassion for those of you who feel scared, depressed, or alone with no one to listen to your feelings. Let me be very clear and honest with you. Believe it or not, the point of this book isn’t about saying shut up to other people. The actual purpose of this book is to help you know how to say shut up to the negative, lying, and dark voices that are inside your own mind. These are the thoughts that can make you feel so bad about yourself that you begin to feel anxious, depressed, lonely, hopeless, and sometimes, these thoughts take over. These thoughts can even whisper lies to you about doing stuff to harm yourself or even give up living. With God’s help, you really can shut up the dark voices inside your head. You can shut them up and make them stop. You really can learn to hear God’s voice of love, encouragement, and peace. You deserve that. You can be happy and have joy in your life. If you want to read a sample of the shut up book which is being released on amazon and kindle in Spring of 2016, click on the link above.